Description. 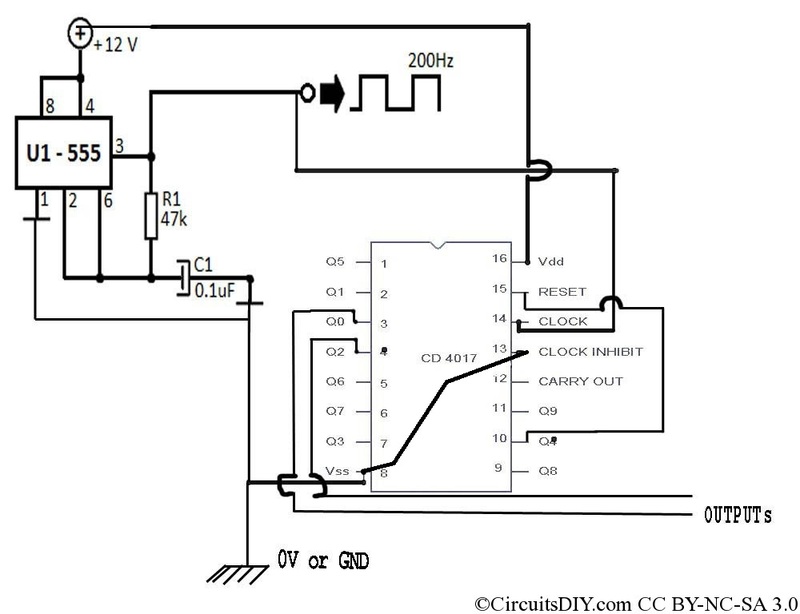 Here is a simple variable frequency circuit based on timer NE555. 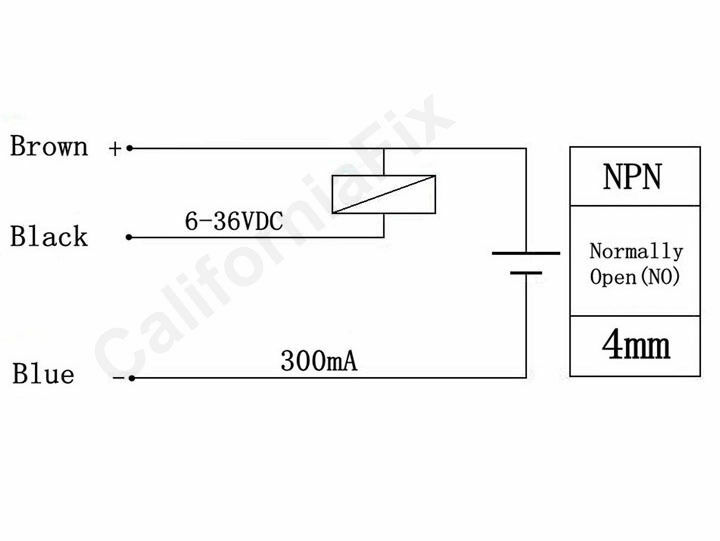 Here NE55 is wired as an astable multivibrator, whose output frequency can be varied by varying a potentiometer. 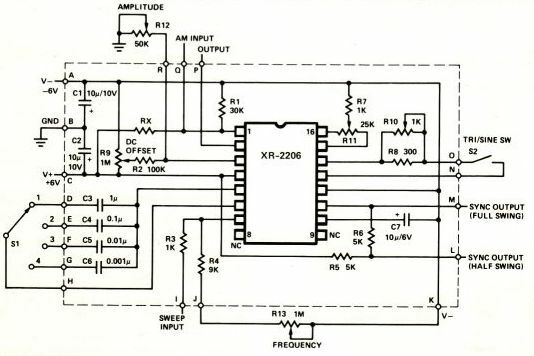 Hi, I’m wanting to build a VFO to run an old Drake 2 NT xtal controlled transmitter. I’m interested in what you have built here. 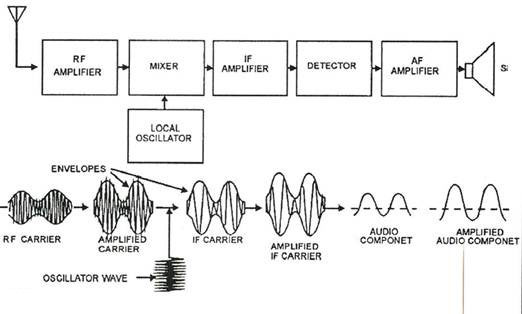 I will need some kind of amp to bump up the output to 4v ptp, manual calls for 12v on 15 meter band for some reason. A User Manual and Schematic diagram are available for more detailed information. Note, the schematic and User Manual from the MegaMoto apply to the MegaMoto Plus as well. The only differences besides the increased power handling on the Plus are a few minor lettering and location changes. The Robot Power MegaMoto TM is a low cost robust H bridge "shield" for the Arduino TM and hardware compatible base units. The standardized shield format stacking headers allows multiple MegaMoto units to be controlled by a single Arduino Uno or Duemilanove using pass through stacking headers. Here's a simple and inexpensive compact lithium ion polymer battery charger based on Microchip's MCP73831 IC. It features adjustable current charging from 15mA up to 500mA for single cell lipo batteries. With this lipo charger just a few external components are needed. Constant voltage power supply of 5 ~ 6V is needed. Power can also be drawn from USB port.